Since mid-July, I have been in Tagbilaran City, Bohol for my 2nd field placement in the Philippines with Community Economic Ventures, Inc. (CEVI), a partner of VisionFund International. As a popular tourist destination, Bohol, the tenth largest island of the Philippines, is famous for its beaches and resorts. I have heard from friends that Panglao Island, located at the southwestern tip of Bohol, is one of the top diving locations worldwide. However, I wanted to explore the lesser-known areas in Bohol (I know, how rebellious, right? ), so I decided to go for a hike in Dimiao, about 36 kilometers (22 miles) east of Tagbilaran. 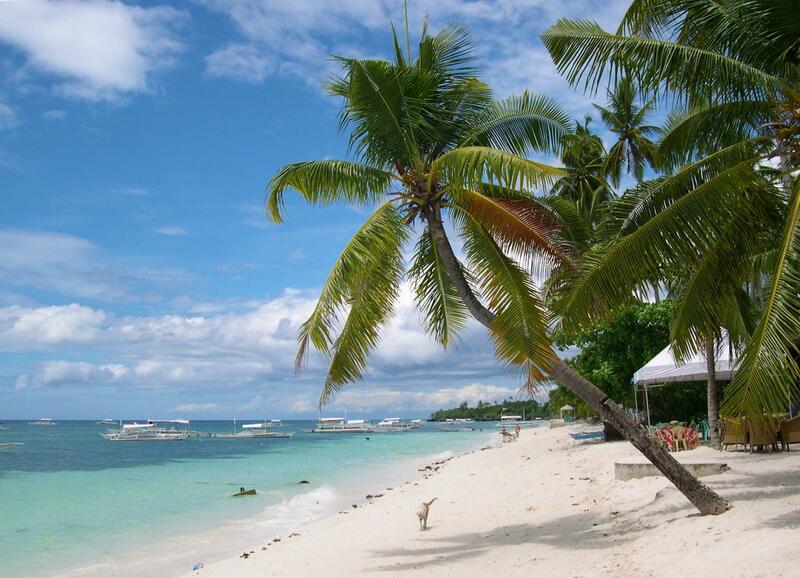 Alona Beach on Panglao Island is famous for its white sand. Soon enough, the van driver put 3 additional stools on the tiny gaps between the passenger seats. The van driver even asked us to adjust our seating positions so that we could accommodate 4 adults in a space that supposedly fit 2 passengers. During the 1-hour drive to Dimiao, the van driver kept picking up additional passengers on the road, so the maximum number of guests in the van was 16 at one point. Needless to say, we were packed like sardines. Driving an overcrowded vehicle would have resulted in a penalty in other countries, but seems to be the norm in the Philippines. After arriving at the bus stop in Dimiao, we hired 3 motorbike drivers to take us to the hiking location, which was another 30 minutes away. The road was bumpy, and there were lots of small hills on our way. We officially started our hike when we reached a cliff that is not accessible by motorbikes. The hike up was treacherous, as the path was muddy and slippery. Because of the high humidity, we were drenched in sweat by the time we reached the top. 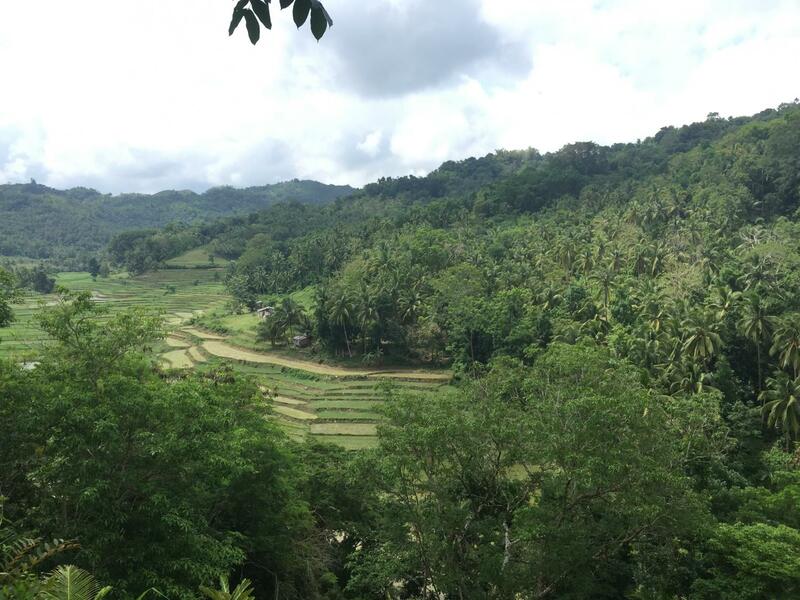 When we saw the green rice terraces, however, we knew that our efforts paid off. The green rice terraces are so tranquil. 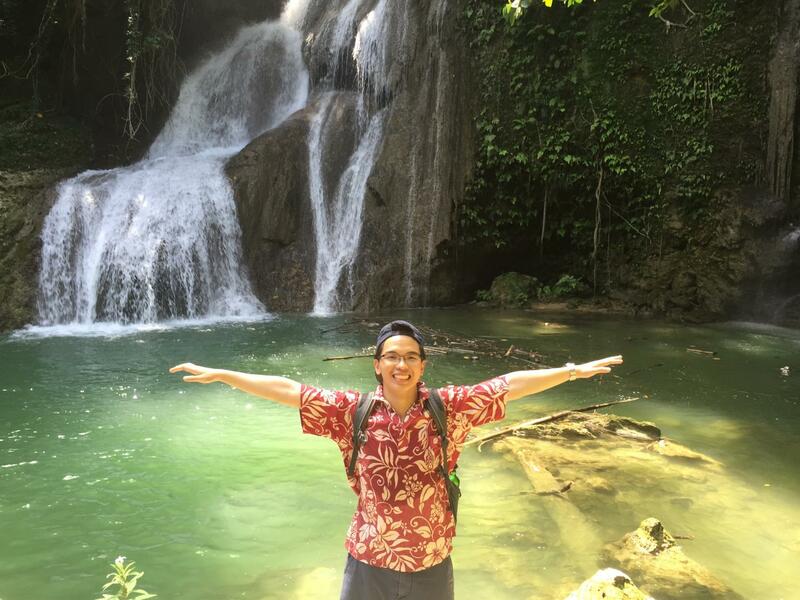 The culmination of the hike was when we reached the Dimiao Twin Falls. We sat at the foot of the falls, marveling at the vastness of nature. Enjoying the moment at Dimiao Twin Falls. This trip reminded me that while the rice terraces and the waterfalls were what I came to see, the real value was in the not-so-smooth journey, from sitting in an overcrowded van to trekking up steep slopes. These challenges made seeing the hidden gems of Bohol so much more worthwhile. Born and raised in Ho Chi Minh City, Vietnam, Binh witnessed the challenges of economic development and social inequality at an early age, and often thought about how to make a difference in the world. After receiving a B.A. in Political Science at the University of Pennsylvania, he pursued his interest in social entrepreneurship by moving to Phnom Penh, Cambodia and working with an agricultural micro-franchise that is incubated within iDE (International Development Enterprises). When Binh traveled to rural provinces to meet farmer clients, he found that many smallholder farmers lack access to capital in order to buy basic items such as high-quality seeds or fertilizers. This realization piqued his interest in microfinance as a method of empowering entrepreneurs to tackle poverty in a sustainable manner. 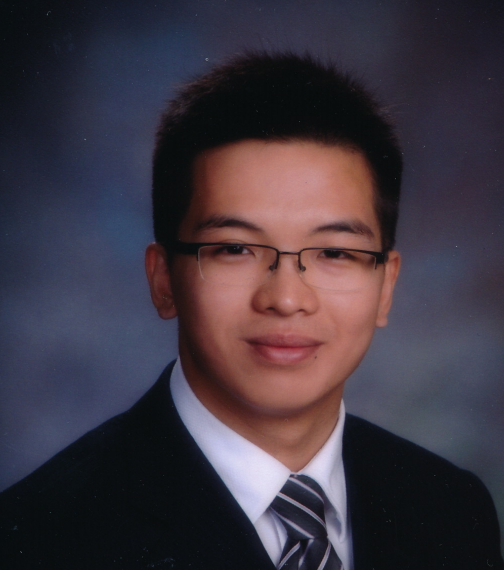 As a Fellow in the Philippines, Binh looks forward to working with Kiva’s partners and honing his Tagalog. A foodie at heart, he also hopes to eat as much street food as possible in Bacolod, Tagbilaran, and Cabanatuan!